RPAC is the REALTORS® Political Action Committee – the only PAC run by REALTORS®for REALTORS®. RPAC is there, protecting you, your business, your profession…24/7/365! 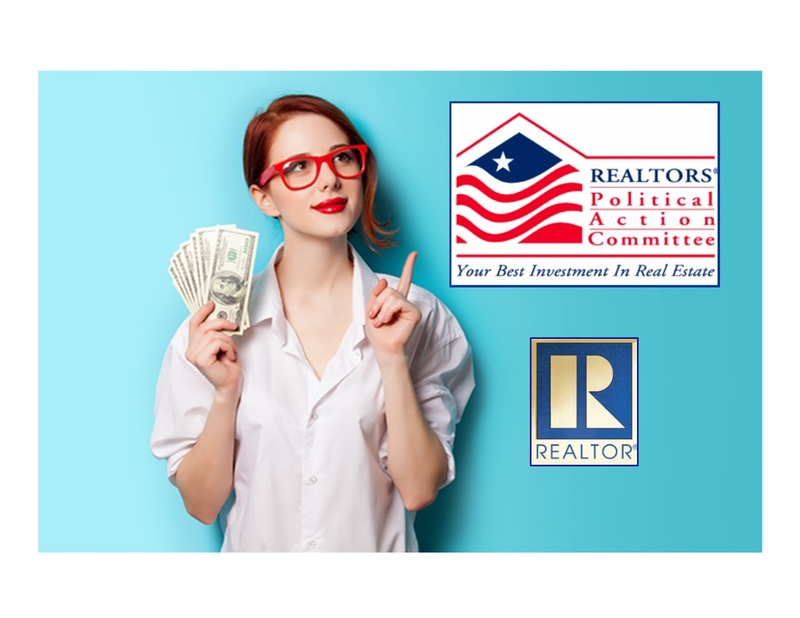 RPAC contributes to political candidates and issues favorable to and supportive of REALTOR® interests, saving you thousands of dollars every year by securing legislative and political victories that benefit you, your clients and property owners everywhere. Defeated a proposed Parcel Tax and Utility Tax to fill Hamilton County’s $4.2 million budget deficit in the 911 system. Click here to read more about what RPAC achieved for you in 2015.
many more state and local issues. 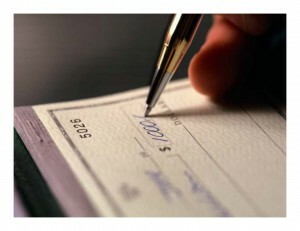 For example, studies show if the MID was eliminated, home prices would drop by as much as 15%. Calculations by the National Association of REALTORS® indicate you and every REALTOR® member save $8,800 from the preservation of the MID. This is just one example of how RPAC saves you thousands of your hard-earned dollars every year. Click here to read more about what RPAC will be doing for you in 2016. RPAC is the muscle behind our advocacy and legislative efforts…whether it’s locally, here in Greater Cincinnati, across the state of Ohio or nationally. $25 is the ‘default’ setting for your RPAC investment but as the MID example shows, RPAC is the best investment in real estate you can make, so please invest accordingly. Thank you for your support of RPAC. RPAC…if real estate is your profession, politics is your business!